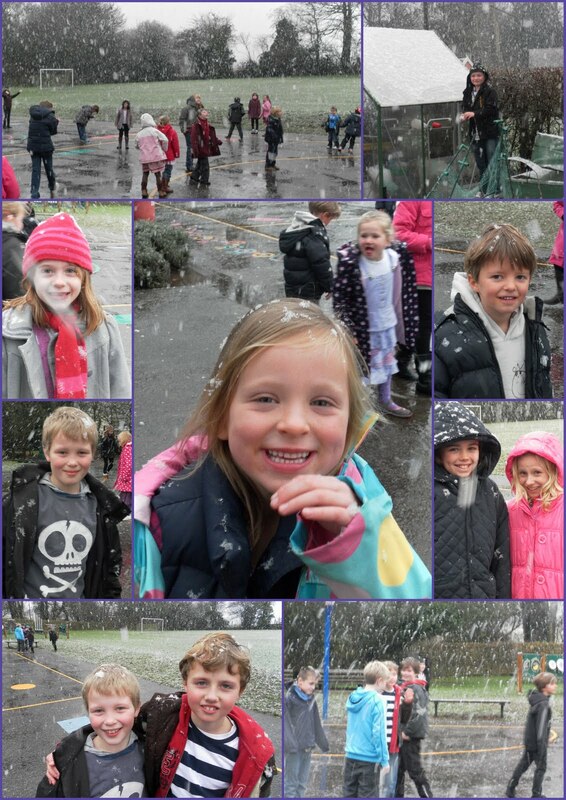 Earl Soham Community Primary School Blog: Last Day of Term - SNOW! 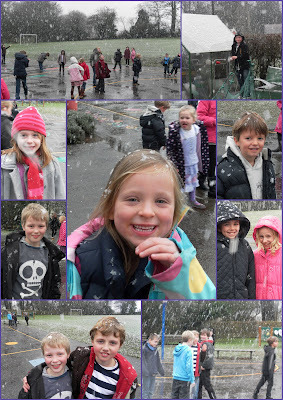 I love the snow, and my kids were getting very giddy as well. Sounds like you had an exciting end to the term.